Keith Williams is a chartered architect and urban designer, and the founder and director of design at Keith Williams Architects. 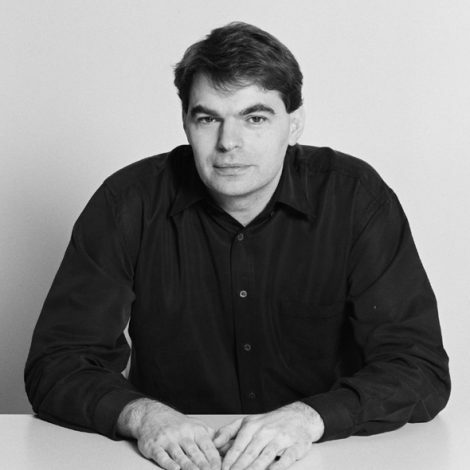 He studied architecture at Kingston and Greenwich Universities, going on to work for Terry Farrell before co-founding Pawson Williams Architects in 1987, establishing that firm as an important emerging force in British architecture. In 2001 he founded Keith Williams Architects, since when he has been the recipient of some 40 national and international architecture and design awards, and has become one of this country’s leading architects. He works nationally and internationally across a broad range of project scales and types and is personally involved with the design and direction of each commission that the office undertakes. A longstanding member of the Royal Institute of British Architects, in 2005 he was elected as a member of the Royal Institute of the Architects of Ireland for his work in that country, and in 2007 he became a Fellow of the Royal Society of Arts. In 2016 he was one of the first to become a Fellow of the Royal Institute of British Architects when fellowship was reintroduced by the RIBA for practising architects at the end of that year. 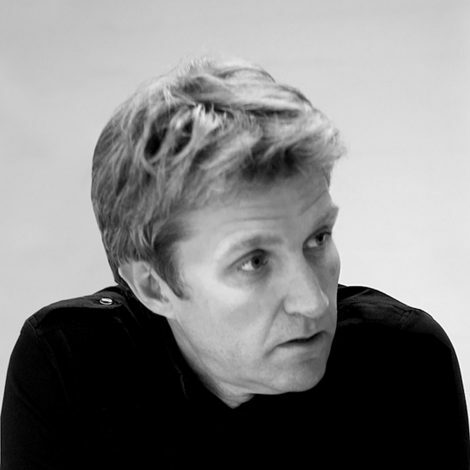 In 2015 he became Chair of the Civic Trust Awards National Panel of Judges, he is Co-Chair of Design South East, Chair of the Lewisham Design Review Panel, and is a member of the National Design Review Panel at Design Council CABE. Keith Williams has taught widely and lectured on his work, thoughts and ideas across the UK as well as in Canada, China, Ireland, and Malaysia. In 2010 he was made Distinguished Honorary Visiting Professor of Architecture at Zhengzhou University, China, and was external examiner to the School of Architecture at the University of Strathclyde from 2010–2013. He has judged numerous high profile architectural competitions and awards schemes and his work has been published worldwide. The first monograph on the firm’s work entitled “Keith Williams : Architecture of the Specific” was first published by Images Publishing Ltd, Melbourne in 2010. He travels extensively but lives and works in London. Richard Brown is a chartered architect and has been a board director at Keith Williams Architects since its foundation in 2001. He has specific responsibility for design development, implementation and technical coordination across the firm's projects. Educated at Kingston School of Architecture, he diplomated in 1992, qualifying as an architect in 1993. Richard is a gifted architect with an acute sense of architectural composition, he has excellent creative and co-ordination skills, and is expert in CAD and IT as applicable to the design and construction process. Director responsible for the technical design, and construction through to completion and occupation. 4,850 m2 theatre building incorporating 1.200 seat main Auditorium, 150 seat second space, with associated bars, cafe, rehearsal and backstage facilities. new building replaces existing theatre; a converted 1930s cinema. Project cost £25.6 million. Director responsible for the technical design and construction phase of the project. The 7,200m2 project laid out over six levels around main auditorium Exceptionally high standards of detail and finish Management of full design team to tight timescale and budget. Project cost €33 million. Director responsible for the technical design, and construction through to completion and occupation.4,200m2 of accommodation over four levels Includes library, office space, civic functions and debating chamber Management of full design and contract administration. Project cost €13.5 million.